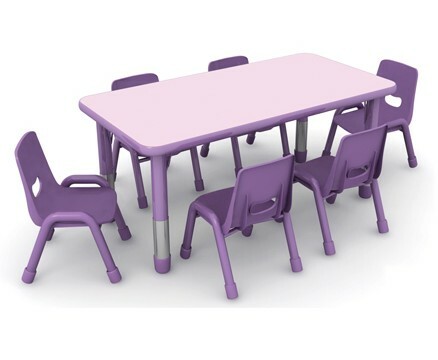 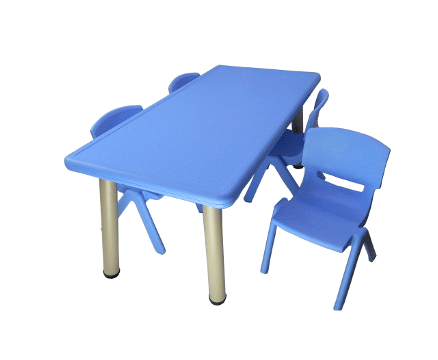 Cute as a button, these fully moulded PVC kids plastic chairs are perfect for children of all ages. 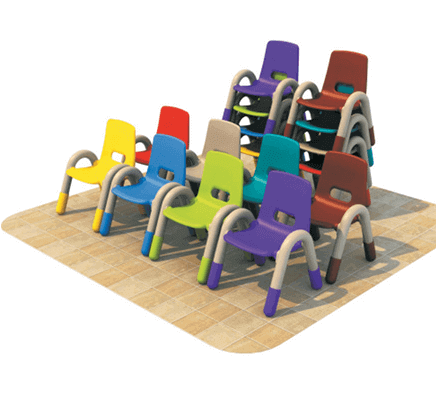 Why these kids plastic chairs? 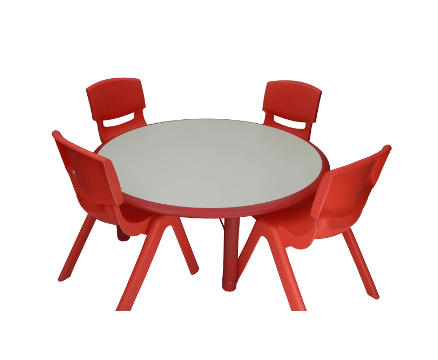 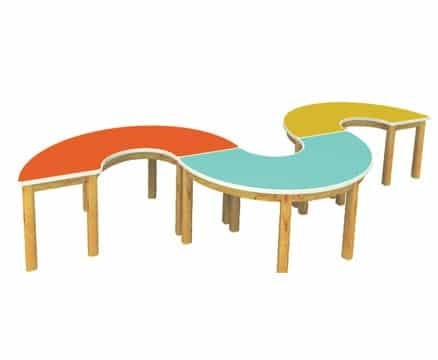 Team with the Rebecca Jellybean Table; Minnie Rectangle Table and Minnie Square Table.